$55.00 | 50 ml / 1.7 fl. oz. Creamy mask containing sulfur and clay plus a complex of natural origin active ingredients designed to treat acne-prone, oily skin. Its active blend of extracts, provides an effective anti-acne, anti-irritant, anti-seborrheic and keratolytic action. Combined with special antimicrobial botanical ingredients, it powerfully reduces blemishes in a healing environment. This treatment will not dry out skin that is already sensitive because of the inflammatory condition. Lemongrass oil combined with aloe help to reduce inflammation and ensure healing. 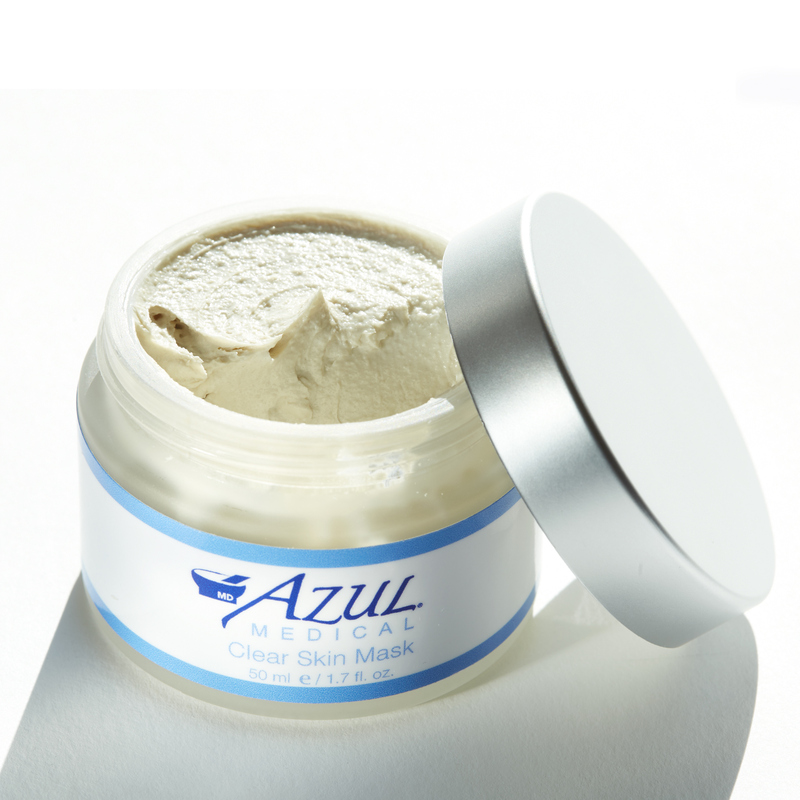 Kaolin Clay – Used for centuries, natural Kaolin clay cleanses dead cells and strips excess oil from the skin. Anti-inflammatory properties residing in this clay reduces acne inflammation, resulting in smooth and nourished skin. 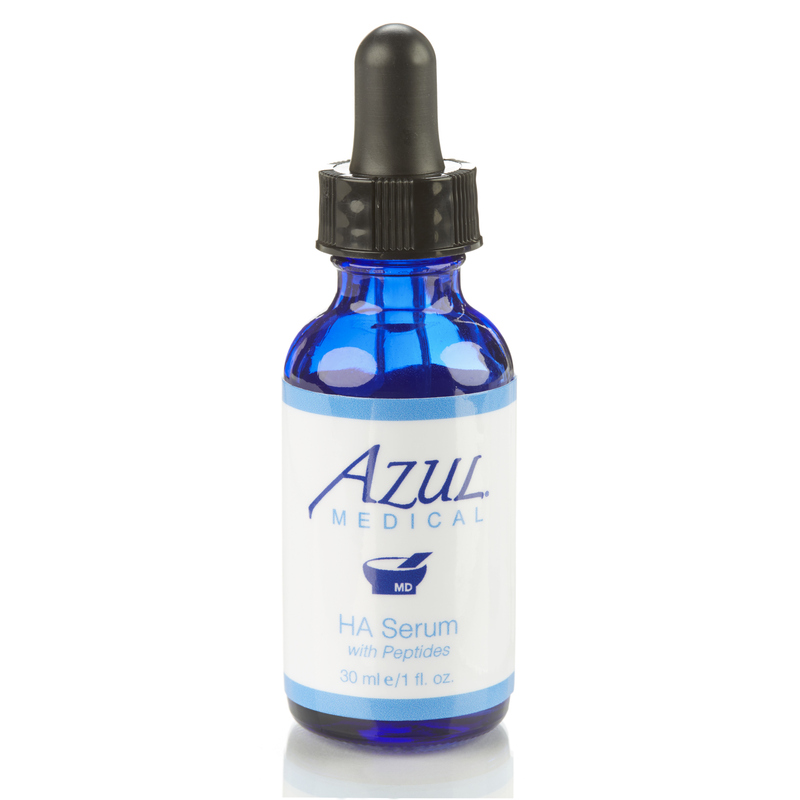 Sulfur – Natural antibacterial, antifungal that targets bacteria responsible for acne. Terpinen-4-ol – main component of the essential oil of tea tree oil, a natural essential oil steam-distilled from the Australian native plant Melaleuca alternifolia long used by the Aborigines for wounds and cutaneous infections. Willow Bark Extract – a source of natural salicylic acid-like ingredients which has been shown to contribute effects similar to those seen from synthetic salicylic acid with none of the drawbacks associated with its use, primarily irritation. As such, it is a safe way to get the benefits of a ß-hydroxy acid. Lemongrass Oil – known to have anti-fungal, antiseptic and anti-inflammatory properties. Who should use this face mask? 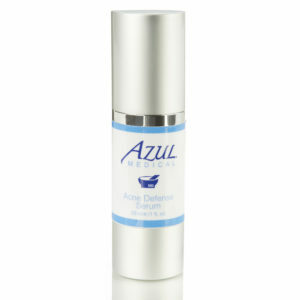 This product is perfect for those with excess oil and acne break outs. 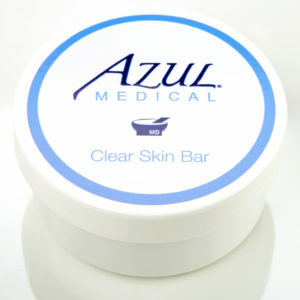 Apply to skin after cleansing and exfoliating. Apply a generous amount of mask and allow to remain on skin for 8–10 minutes. Wet skin with cool water and work in to lather, then remove mask with cloth. Wipe excess mask away with warmed, wet cloth. Finish with moisturizer depending on skin type. How often should I use Clear Skin Mask? Use once weekly or daily as spot treatment. Are there any restrictions or warnings? Avoid eye area. If contact occurs, flush thoroughly with water. 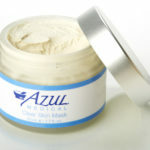 Always use sunblock as the ingredients in this mask can increase sun sensitivity. 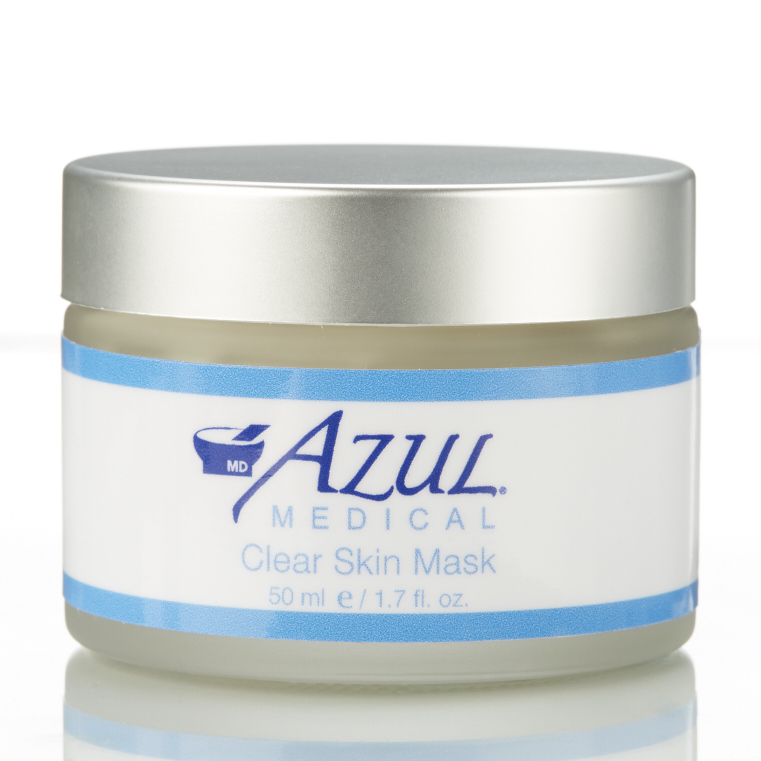 I have always been a fan of chemical peels and I found a product at Azul offer that purifies and exfoliate the skin at home. I use this mask once a week and it feels tingly, but after 10 minutes you rinse it off and my skin always feels so amazing. 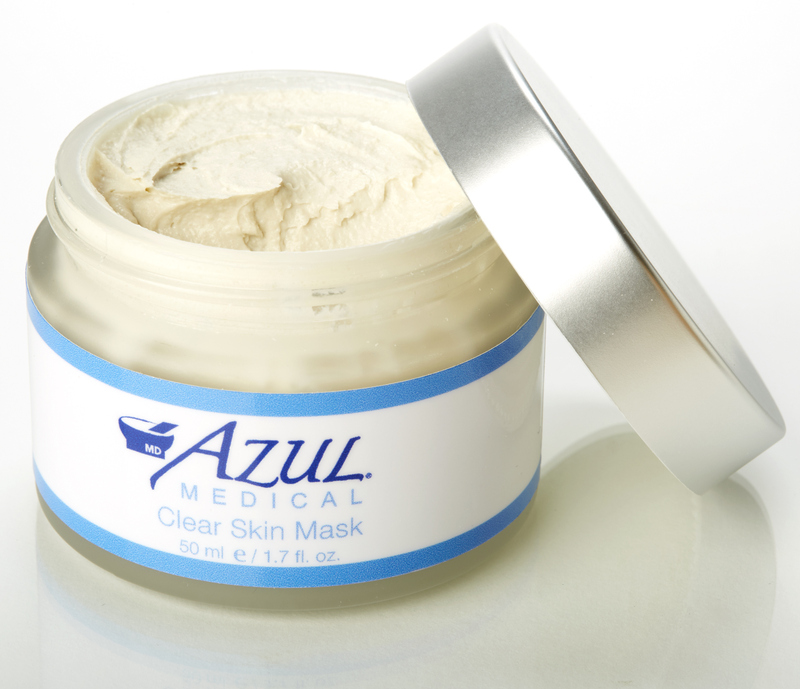 I highly recommend Azul’s clear skin mask.